These Kelford high performance camshafts for the popular LS1 engine have super smooth profiles and are very easy on valve springs. 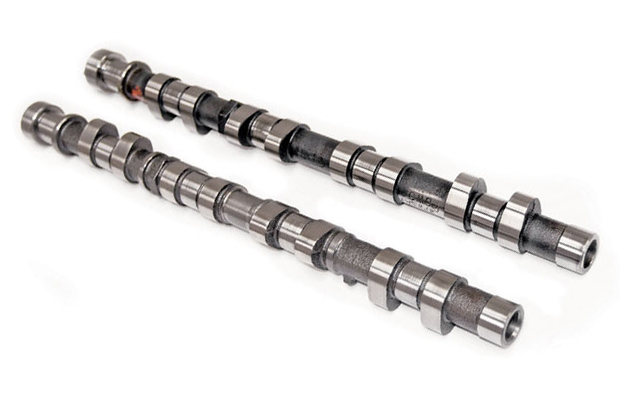 Street performance Camshafts for automatic or manual transmissions. Good economy, needs springs, & ecu reflash. Kelford valve springs (KVS918) are recommended to ensure proper performance and reliability. Please select below.